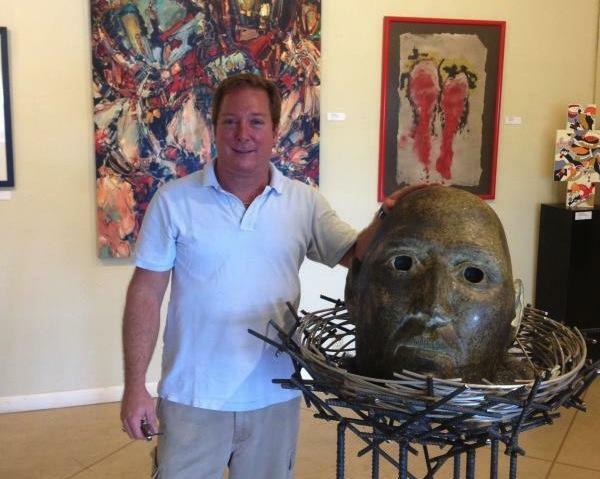 Starting Dec. 12, gallerist and professional artist Tom Rossetti hosts his third-annual, month-long “Basel Broward” event. Christine DiMattei checks out 'Basel Broward' in Wilton Manors. Rossetti started calling for artist entries for the juried art exhibit several weeks ago. He says every year, art lovers in all of South Florida get caught up in the Art Basel Miami Beach frenzy. This year’s edition moves Basel Broward from Pompano Beach to Rossetti’s new gallery in Wilton Manors. 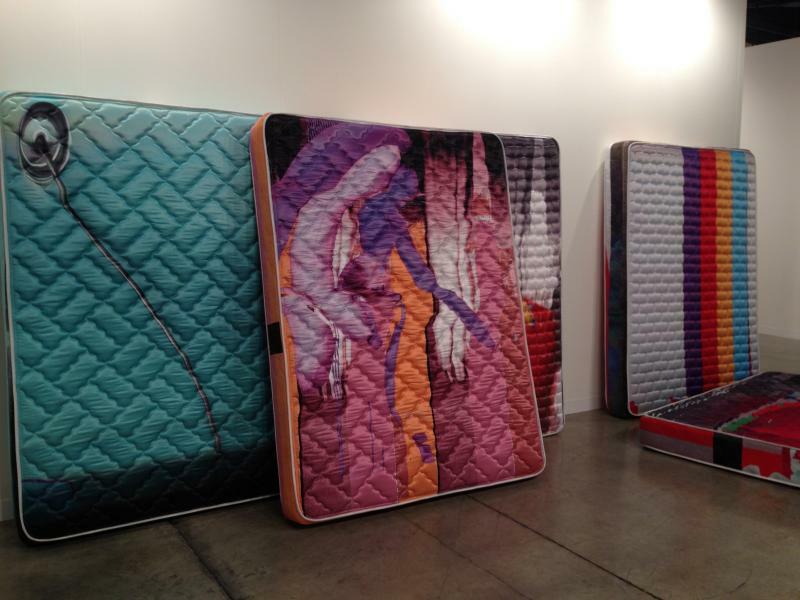 Art Basel 2013 is over. During it, Wynwood and Miami Beach were oozing with art, music, and people (some of whom could be considered art). Even though some of Wynwood's and Midtown’s satellite art fairs might be pushed out soon, we thought Entitled, Spectrum, Art Miami and Miami Project were great this year. Check out some of them in the pictures above. Art Basel long ago grew beyond the Miami Beach Convention Center fair, and it has long been about more than just the art. Enough so that purists have complained about Miami's arts culture becoming an excuse for the kind of hyped-up parties that gave the area its shallow reputation. As Art Basel Miami Beach gets underway, we’re thinking about what it means to be an artist. Though many would deny being an artist, we have all probably experienced a time when we embraced the title: childhood. We asked our staff, “What’s the first creative thing you can remember doing?” The answers prompted lots of fun conversations about early aspirations to be the next big animator, choreographer or roller coaster designer. Try it with your friends. And let us know on Twitter @WLRN using #whatisart. Emmett Moore is a South Florida artist through and through. He grew up in Miami and returned after college. That's when he set out to become an artist full-time. 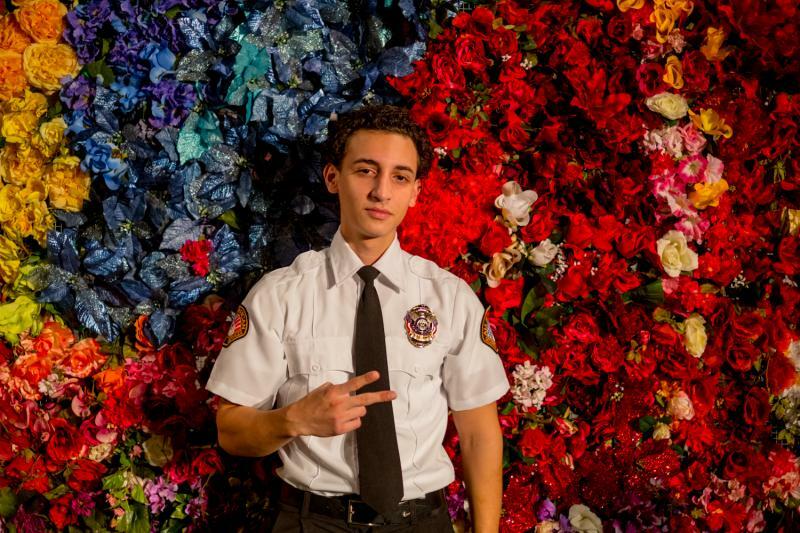 It's still early in his career but so far he's making it work: His work has been exhibited at a few art galleries, including Gallery Diet in Miami's Wynwood neighborhood. History was made this week on the shore of Biscayne Bay. The Perez Art Museum Miami enters the world stage with the aim of being among those known by one name: Tate, Whitney, Guggenheim, Smithsonian. 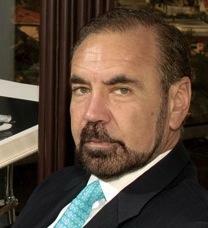 The museum gets its name from Jorge Perez, founder, chairman and CEO of real estate development company The Related Group. 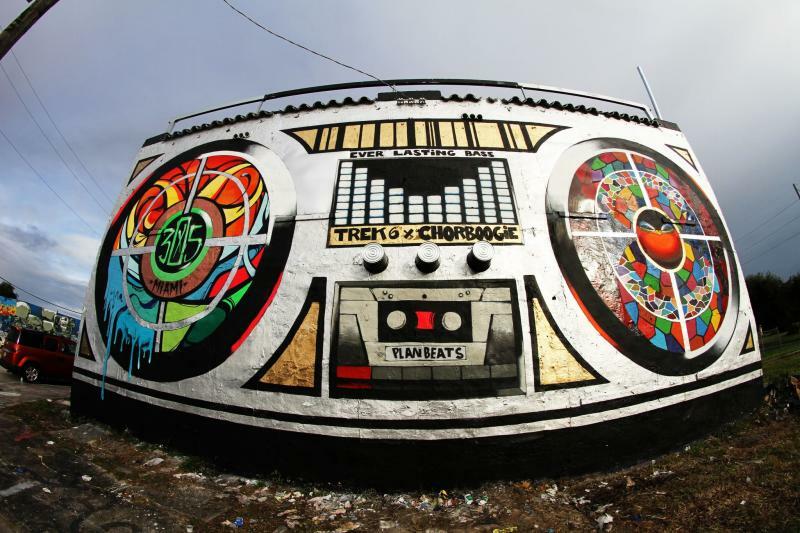 Wynwood is Miami’s gritty art safari. On the edge of Overtown and downtown, this neighborhood beckons crews of artists – local and international -- who come here to paint wild and stunning designs on decrepit walls. With each spray can and paint roller, street artists spawned a new life to the district’s 30 or so blocks. But if these walls could talk, no wall would speak to 305 pride better than the Boombox. The Art Basel afterglow is still upon us in South Florida, and that's evident in what you've been reading this past week. But amid stories of Basel and it implications for Miami and its surroundings, the Keys' efforts to save a landmark bridge were popular on our site, as was one of our many stories on Nelson Mandela's passing. Scroll on to see and hear this week's most popular stories. The new Perez Art Museum Miami opened Dec. 4 and wrapped up its first week alongside Art Basel. And now that the museum is settling in, it's kicking off its free monthly programs. PAMM's monthly events will happen every second Saturday of the month and is free and open to the public. They'll include family exhibition tours, performances and art-making events. 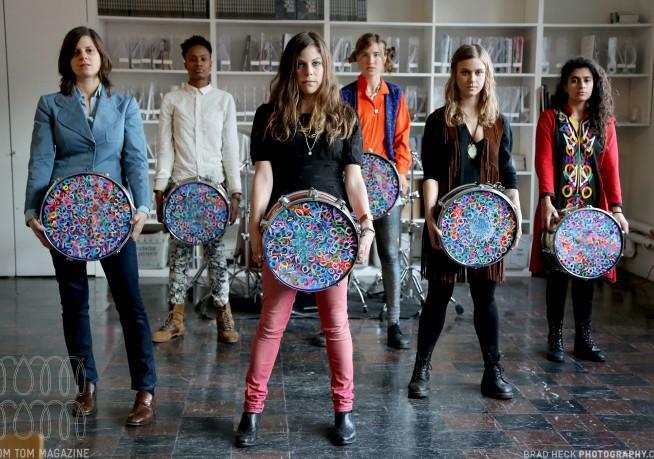 This Saturday, Dec. 14, 12 female drummers from Miami and New York will perform in "First Beat."